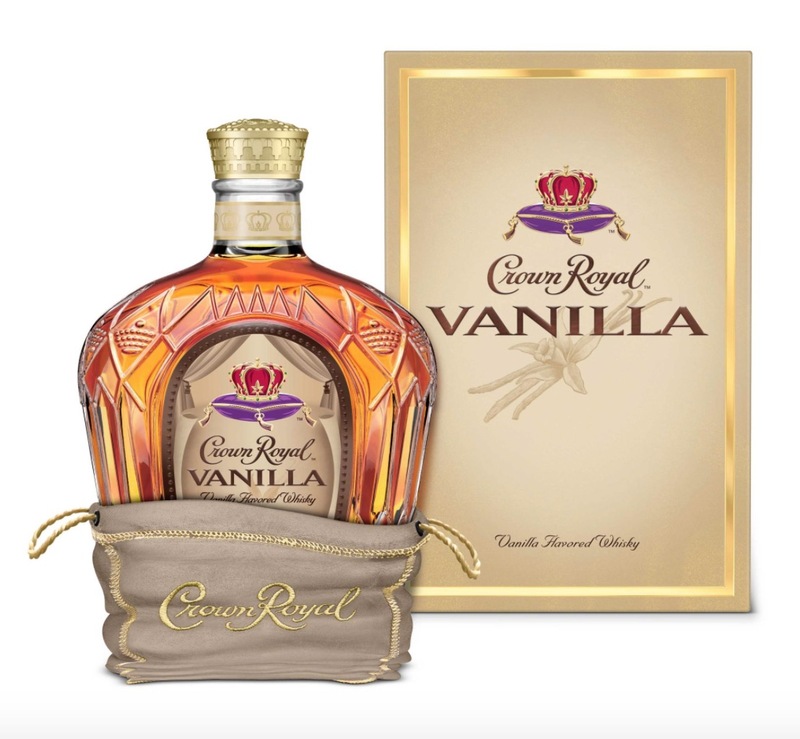 Check Out New Crown Royal Vanilla Whisky! 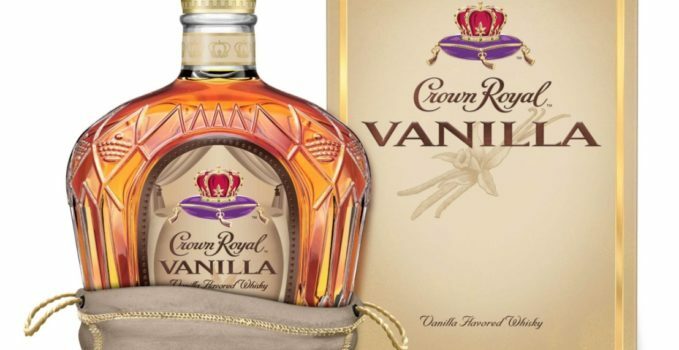 As you may have heard, Crown Royal recently introduced its newest offering, Crown Royal Vanilla Flavored Whisky. 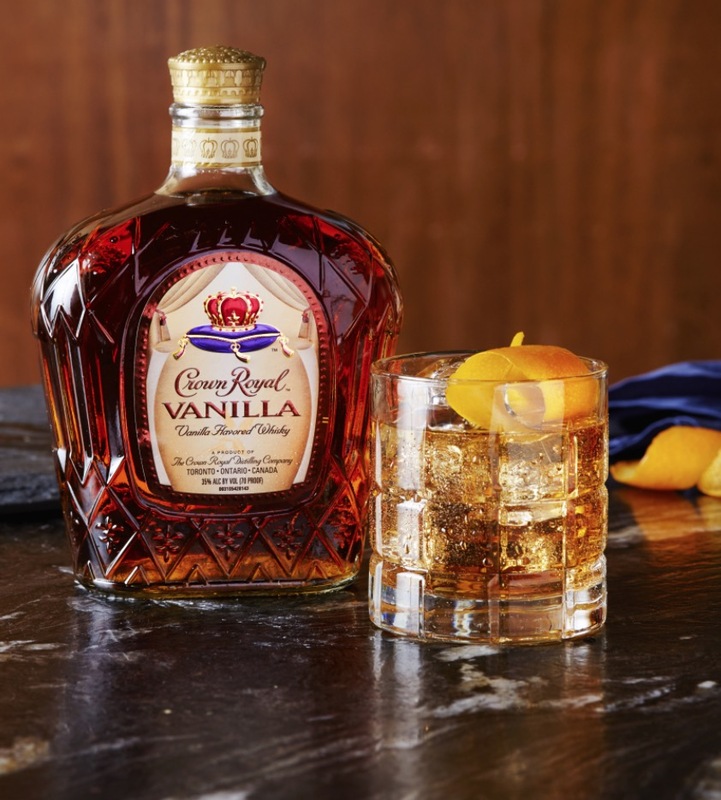 Crown Royal Vanilla is a blend of hand-selected Crown Royal whiskies infused with the rich flavor of Madagascar Bourbon Vanilla. 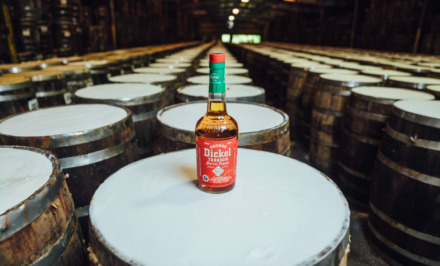 The result is a unique whisky bursting with vanilla flavor and Crown Royal’s superior smoothness. 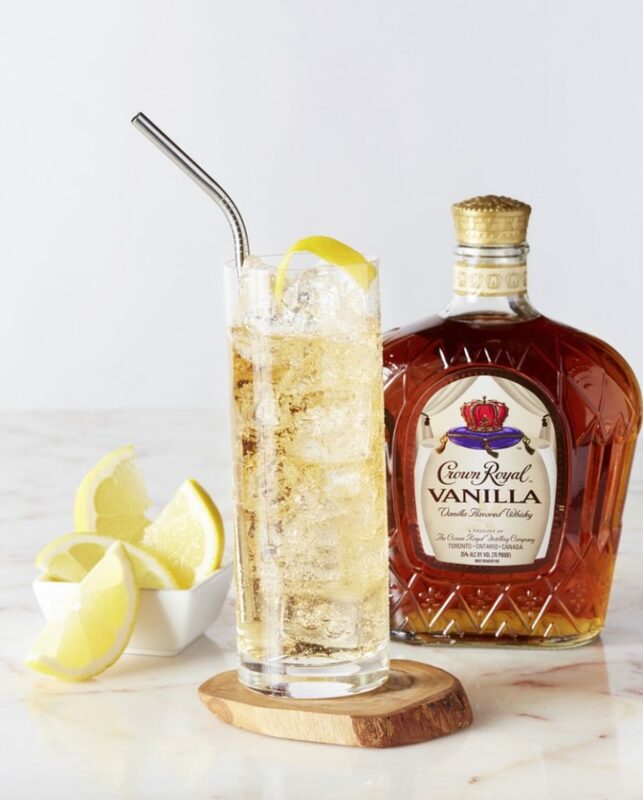 A versatile drink for all seasons, Crown Royal Vanilla tastes great when mixed with sodas (for a Vanilla take on hard sodas), used to create a Vanilla twist on classic cocktails (like a Vanilla Old Fashioned and Vanilla Hot Toddy) or simply sipped on the rocks. 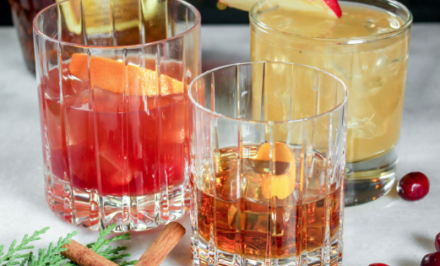 No matter how you choose to enjoy this exciting new liquor, we’ve given you a head start with some awesome cocktail recipes below. Enjoy! 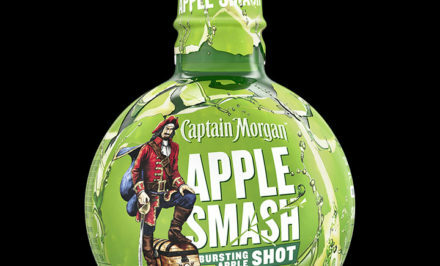 In old-fashioned glass, combine simple syrup and bitters. 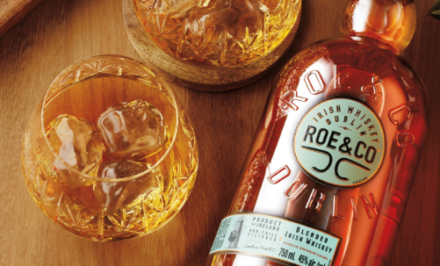 Fill glass halfway with ice, then stir. 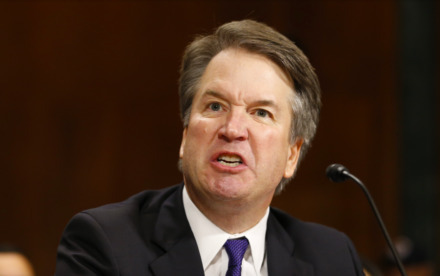 Add enough ice to fill glass. 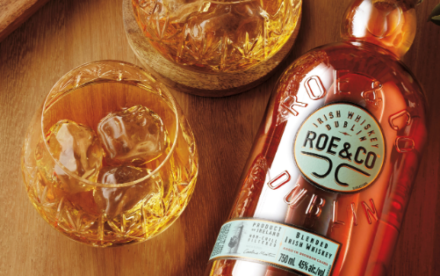 Squeeze orange peel over glass to extract oils, add peel to glass, and add whiskey. Stir just until drink is cold and serve. 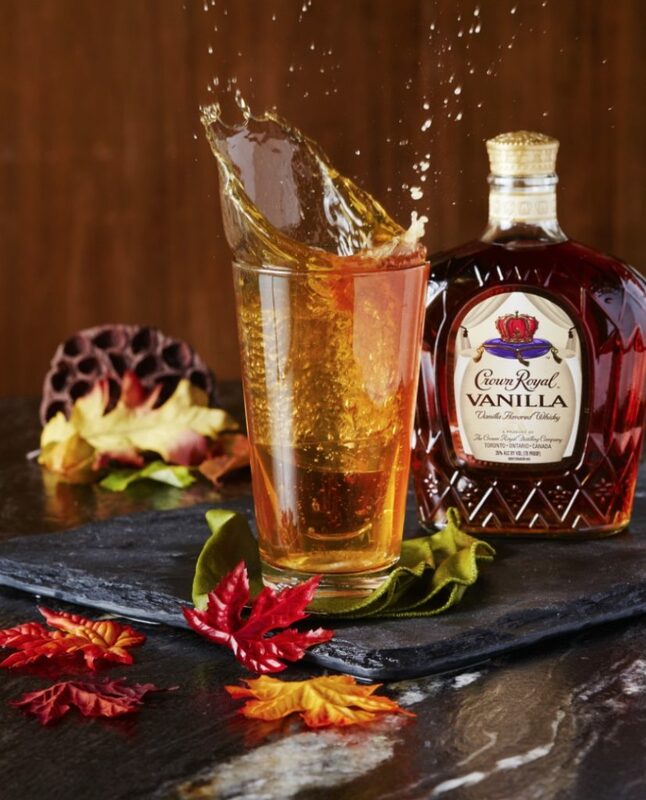 Enjoy side-by-side or drop the Crown Royal Vanilla shot into the Pumpkin Ale. Serve over ice in a frosted mug.